It is important to have straight and healthy teeth to prevent dental problems such as teeth grinding or bruxism which can eventually lead to temporomandibular joint disorders in the future. Nowadays, not only kids undergo orthodontic treatments such as dental braces, but also adults as well. There are adults whose malocclusion was not managed during his/her childhood often undergoes dental braces procedure to correct their misaligned bite.Orthodontic treatments such as dental braces can be costly, that is why there are a number of patients who preferred to have their bite corrected when they have the money to pay for the treatment. 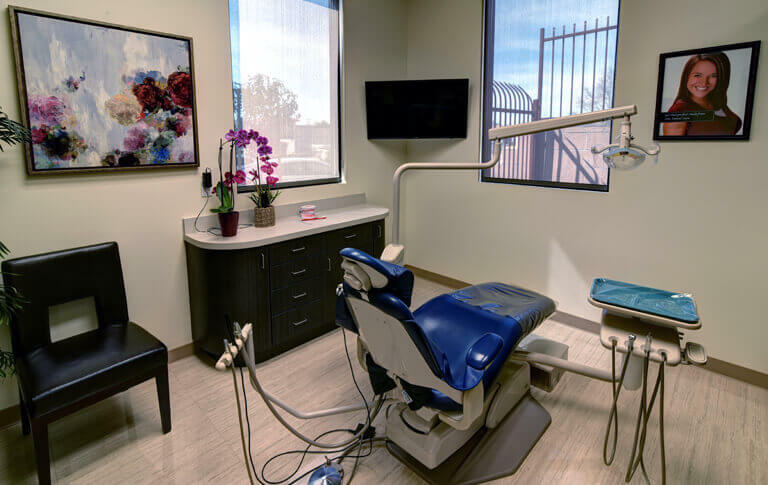 Although dental braces are very beneficial in correcting ones bite problems, there are those who are hesitant to wear braces because they are afraid to be called metal mouth. In response to this concern, braces for adults and kids were made to look more fashionable and fun. Traditional braces for kids have been made colorful. School-aged children and teenagers can choose from a variety of color combinations that will suit their school color or the seasons to make them look fashionably updated. To adults who wanted to correct their bite without looking like a metal mouth, they can choose an Invisalign over traditional braces. They are called invisible braces because they are hardly visible to the eye. Invisalign is a custom-fitted clear teeth aligner used to correct your malocclusion. It is quite expensive as compared to traditional braces. Another option for adults is the 6 month smile treatment where braces are used for the maximum period of 6 months to correctly position your malocclusion. 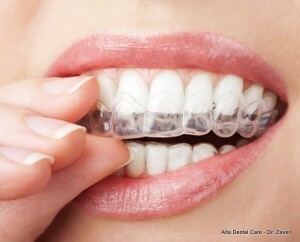 The braces are made from clear brackets and tooth-colored wires making them also invisible to eye. 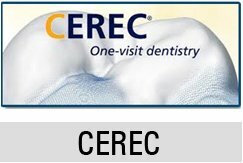 This is the most cheapest orthodontic treatment compared to traditional braces and Invisalign.